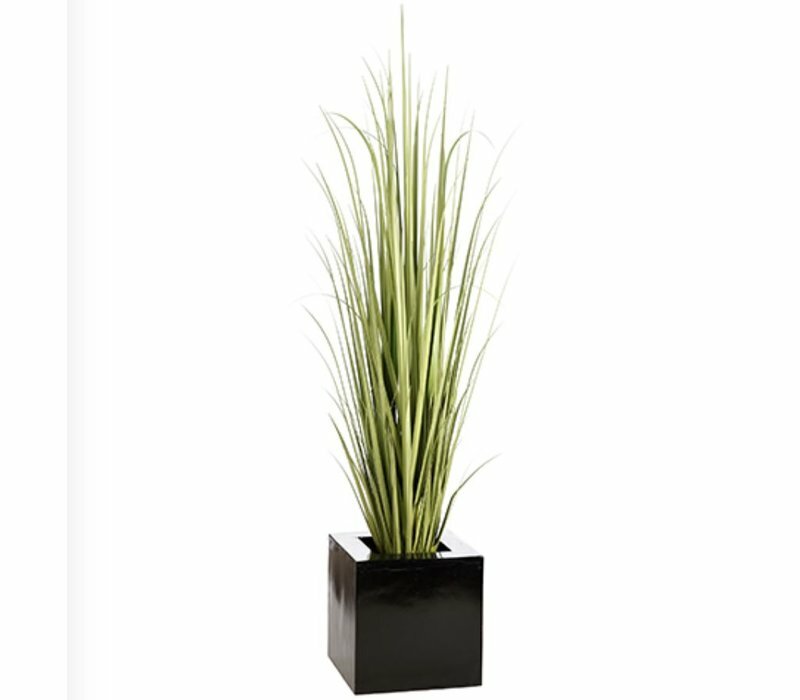 Elegant and modern, this tall piece of Reed Grass will add a beautiful and natural pop of green to any space. 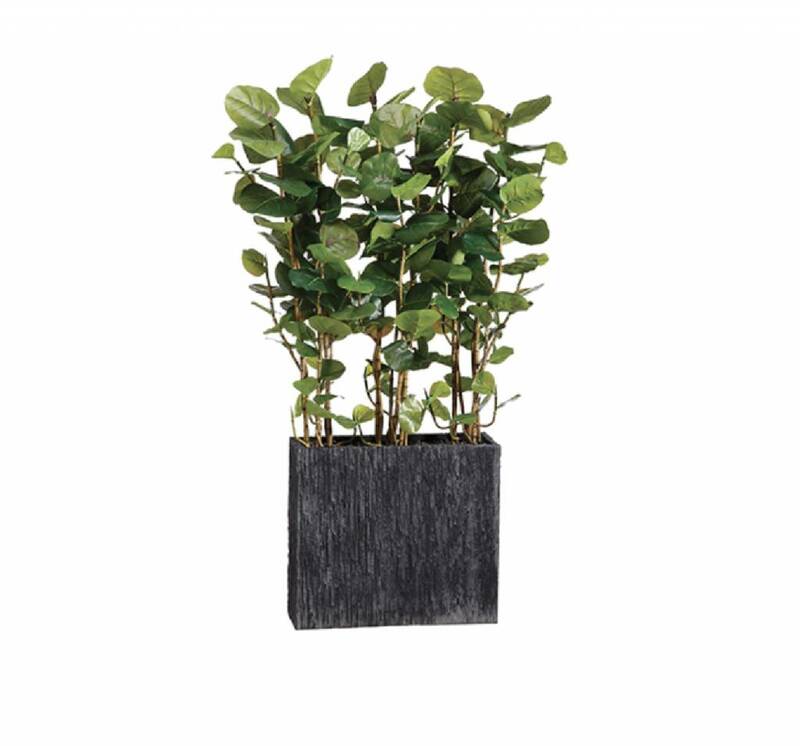 The square container is black and has a subtle shine to it. 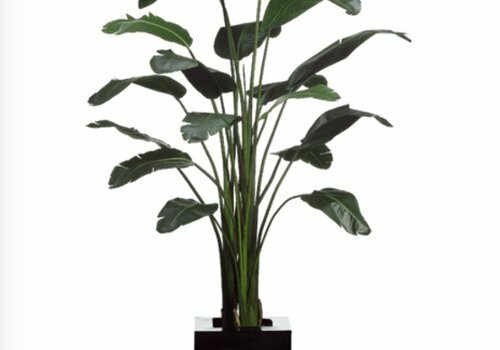 This bird of paradise tree is so realistic you have to touch it to believe it is a faux tree. 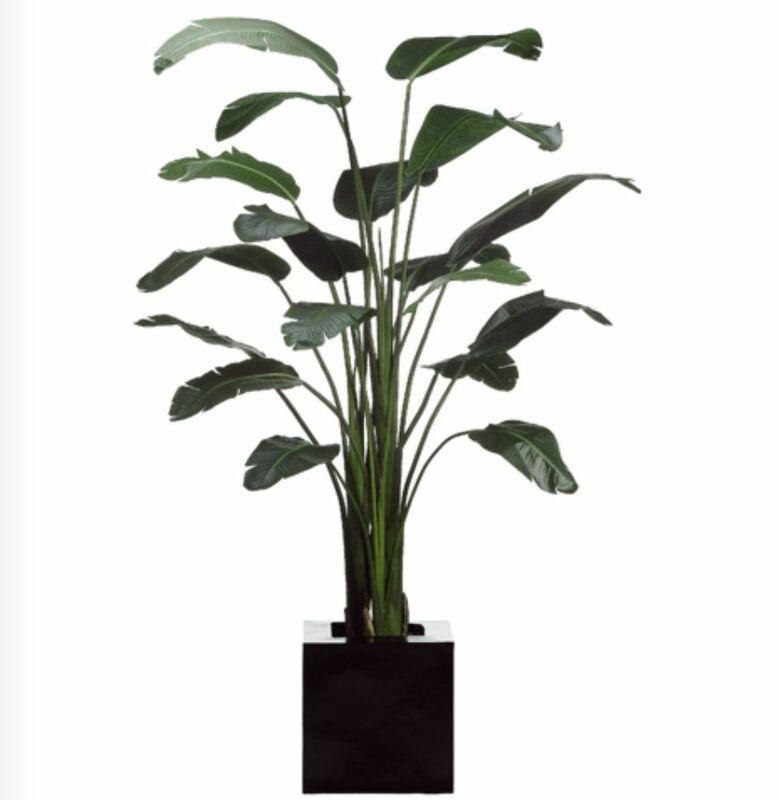 Its leaves are a beautiful deep green and the black container has a hint of shine. 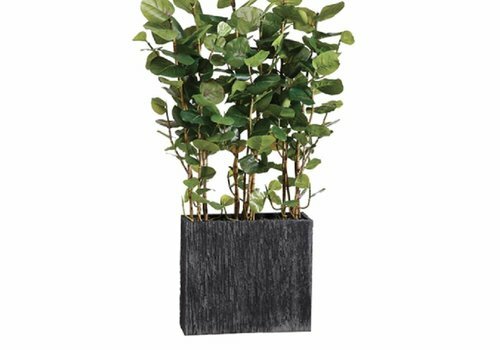 Native to coastal areas, the sea grape brings a sense of home to all Floridians and the cement planter adds a modern flair! 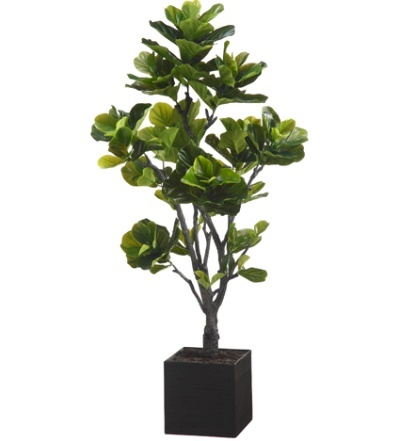 This piece can also be used as a room divider! 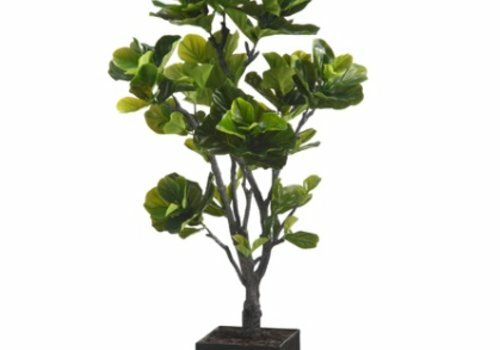 The trendiest of all home greenery these days, the Fiddle Fig Tree. 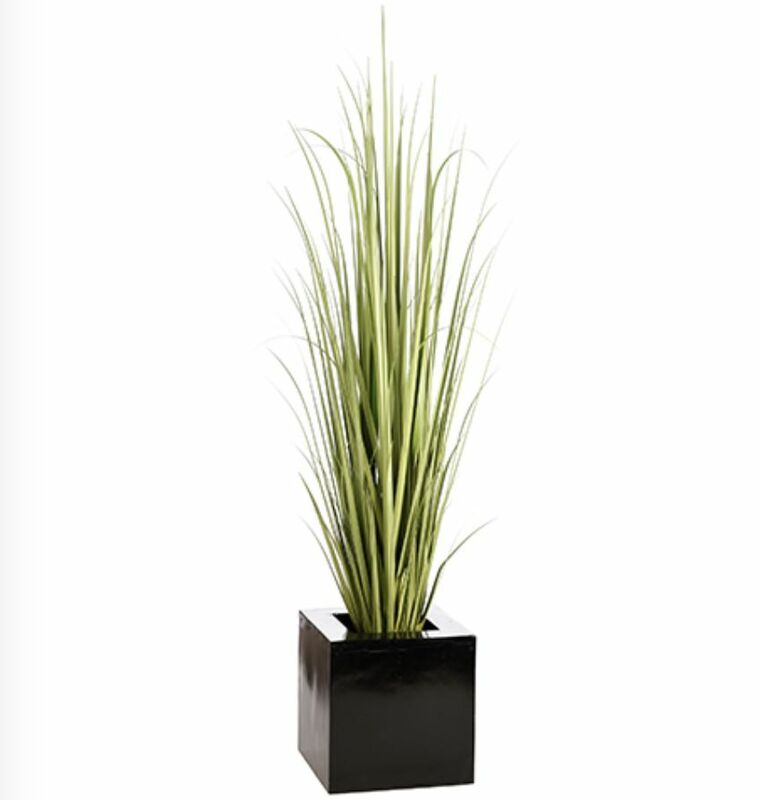 In its modern black square container, this beauty is clean and elegant and will bring a modern pop to any room.